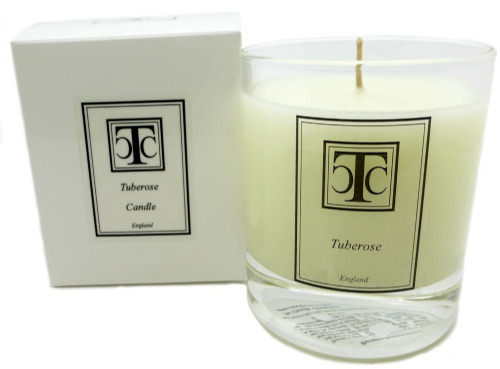 Tuberose scented candle with a delicate fragrant body that is identifiable through its timeless classical pedigree, much loved by all, truly elegant and sophisticated. 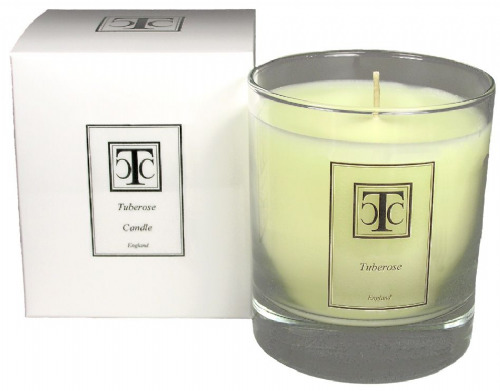 The beautiful scent bursts through with a deep exotic profusion of lasting heady floral fragrance. 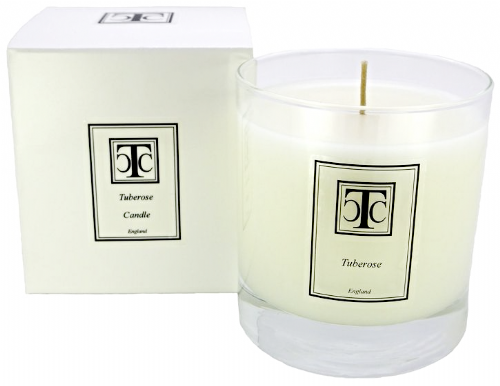 This scented candle is unforgettable.